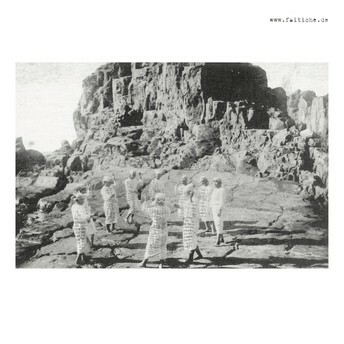 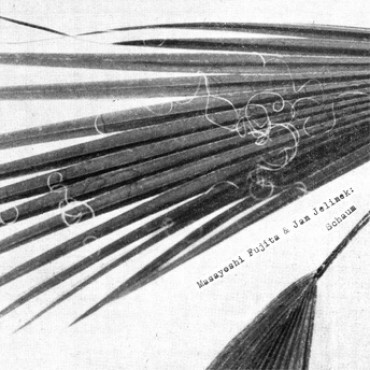 Faitiche presents the release of a new album by Masayoshi Fujita & Jan Jelinek (faitiche13). Since their debut (Bird, Lake, Objects, faitiche03, 2010) they have played improvised concerts around the world. Japanese vibraphonist Masayoshi Fujita prepares his instrument with various percussion elements as well as metal objects and toys, while Jan Jelinek layers loops made using small-scale electronic devices. 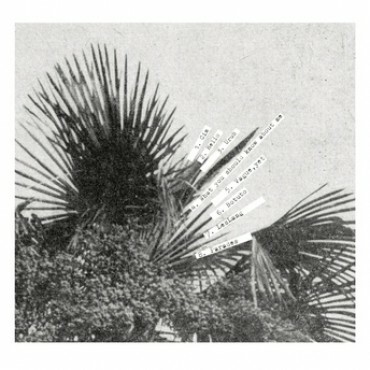 Schaum (German for froth, foam) is the duo's second album.